Meet Niamh, the newest member of the Dickson family. Georgia Lauren Thomas at less than 24 hours old in this Fresh 48 session. 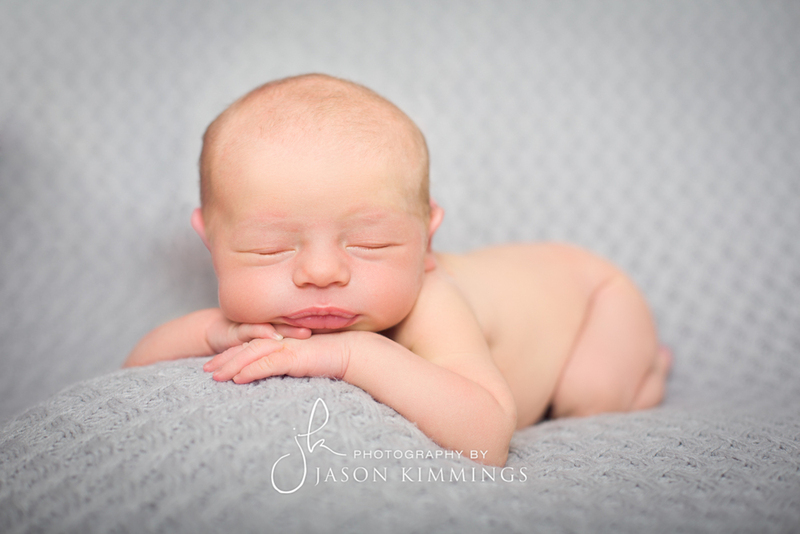 A bump and newborn session work really well together. This is baby Eva, 5 days old. She was an absolute star. Even so, the session still took around three hours to complete with two props, some blanket poses and some family shots. Get images like this of your baby. 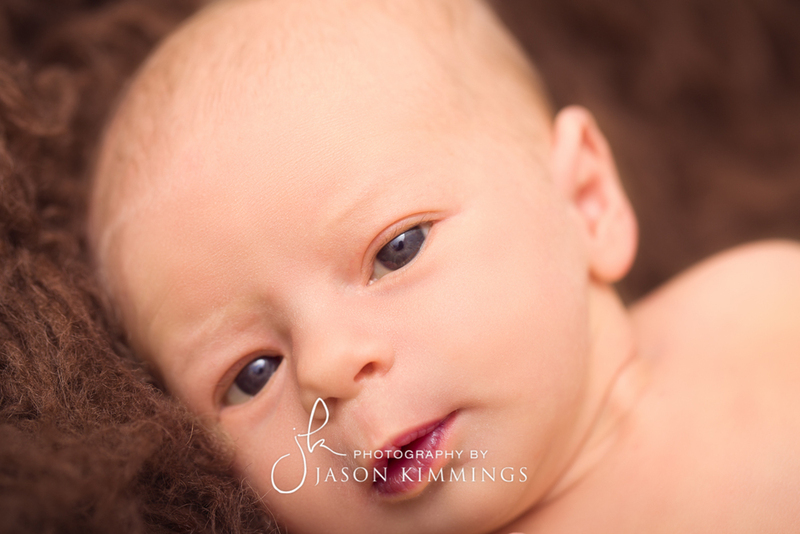 Find out more details on the newborn photography page, or get in touch for more information or to book a session. Meet baby Cerys. I always remind newborn clients that a photography session can let anywhere up to 4-5 hours depending on how quickly the baby settles. Some parents come in saying their wee one sleeps all the time, only to have them awake for almost the entire session. Not with baby Cerys though. We had the entire session complete in just over two hours and was completely content, a delight to work with. Baby Izzie, 10 days old at the time of this shoot, was a dream to work with (for me in any case, she peed on Dad twice). The whole shoot was over within 2.5 hours, the quickest yet and was very content. Shoots can routinely run for up to 4 hours so you can see why I was pleased. I also got to use my new scales and bed props. Do you know someone that is expecting a baby? Share this gallery with them or buy them some new-born gift vouchers because of the lovely person you are. This cutie is baby Mia, 11 days old. We got everything done in around three hours. See the results. 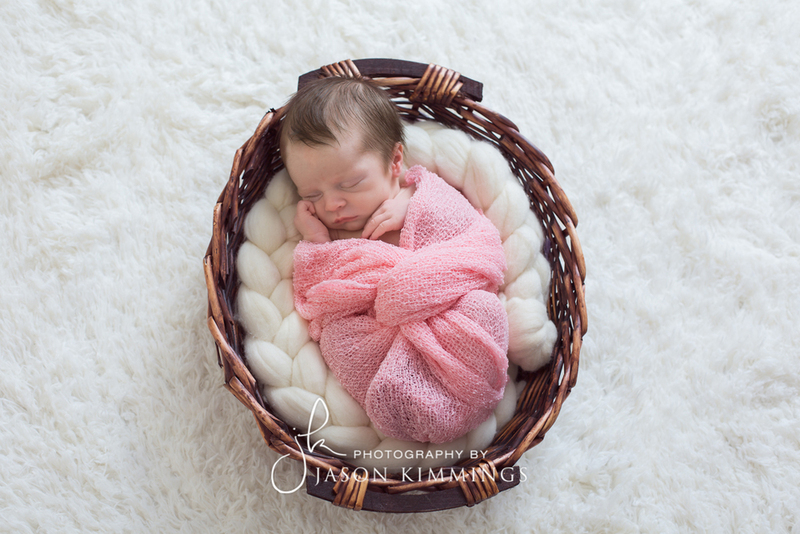 11-day old Amelia in the studio for her first professional photo shoot. Read on to see more beautiful images.